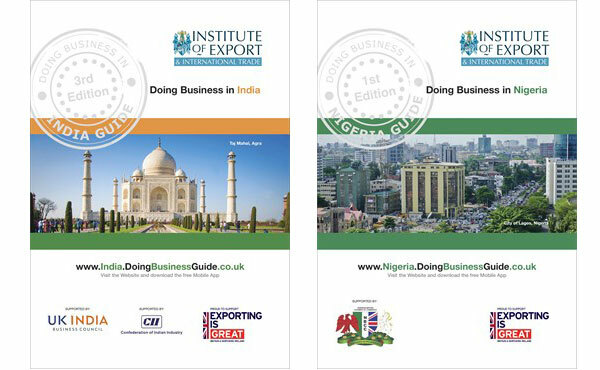 We are delighted to share with you two new Doing Business Guides from the Institute of Export & International Trade. The Doing Business series advises and assists UK companies when looking to trade with and invest in opportunity-rich overseas markets. The guides do this with comprehensive but concise stats, insights, market reports and overviews, and signposts to relevant market-specific trade organisations. The Doing Business Guides series is vast and has covered markets around the world, from China to Germany to Angola. Much has been written regarding why India is such an attractive market for UK businesses. It has the fast-growing economy with one of the world’s largest youth populations. It has many expanding emerging cities, with more than 50 cities now over a million people. All the while, rising personal incomes are creating a new middle class consumer market in which English is widely spoken. With deep-rooted ties to the UK, Nigeria is also a fascinating market. Africa’s largest economy and biggest oil producer, Nigeria also has a growing populace of over 180 million – the largest in Africa. 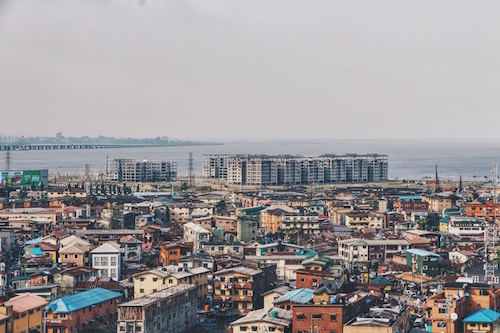 With an abundance of natural resources, and a growing middle class, Nigeria’s economic potential is considerable. Like Open to Export, the Doing Business series is backed by the Institute of Export & International Trade.